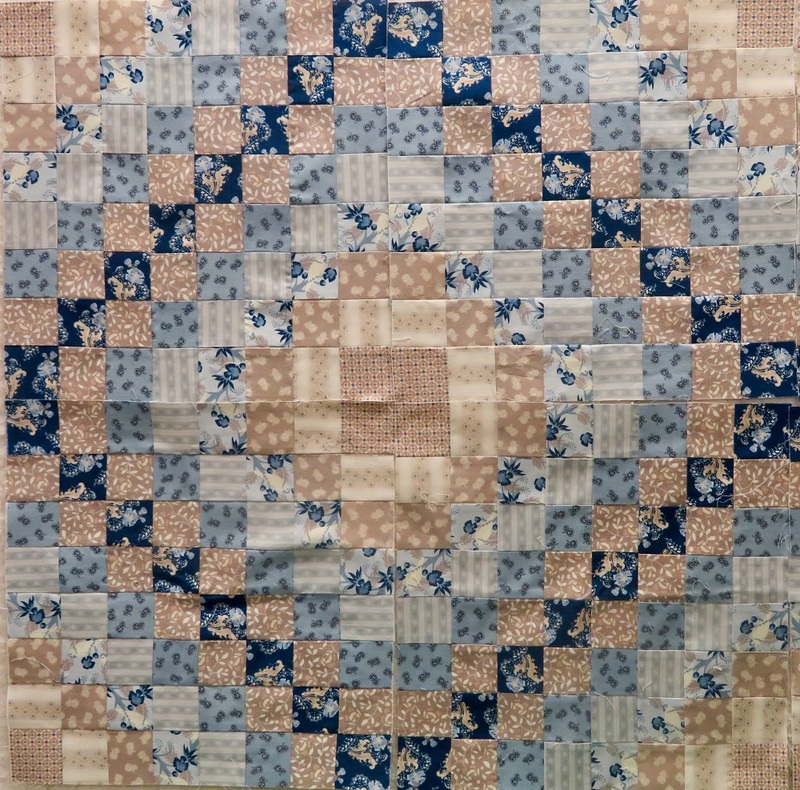 This very striking bed sized quilt is quick to machine piece. 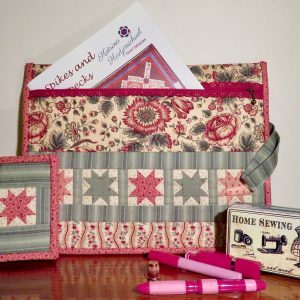 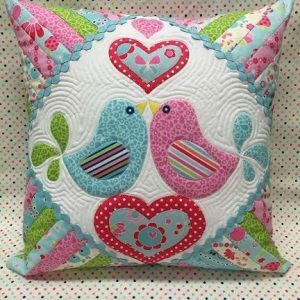 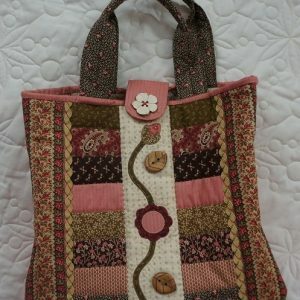 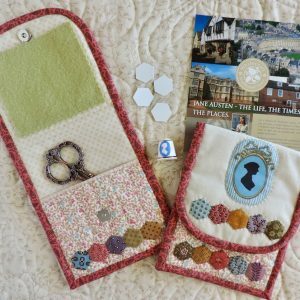 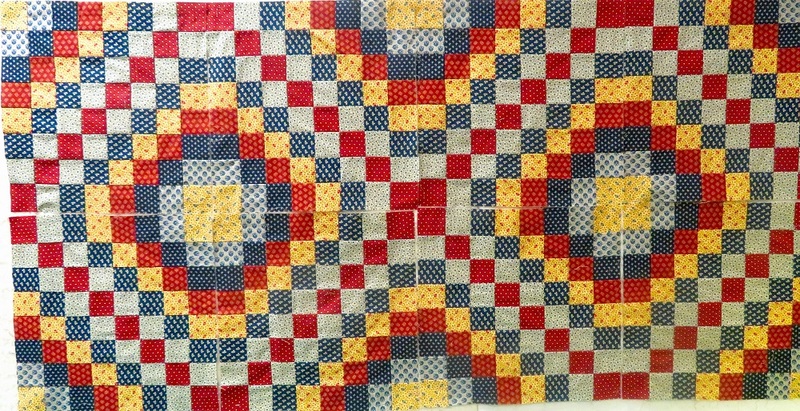 It creates a gorgeous quilt to give as a gift and can especially suit a male, depending on your fabric choice! 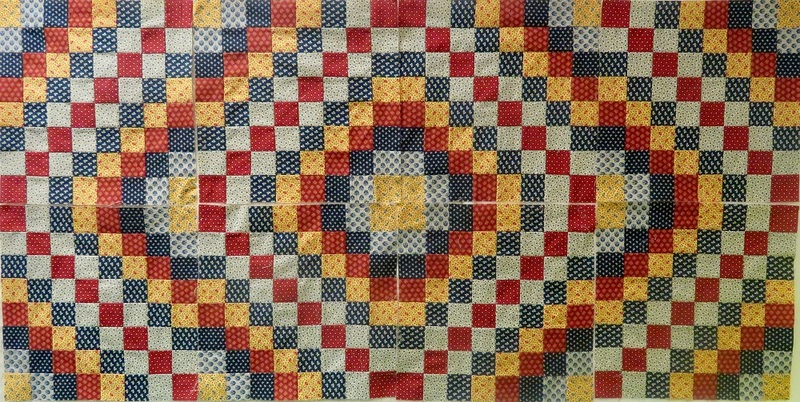 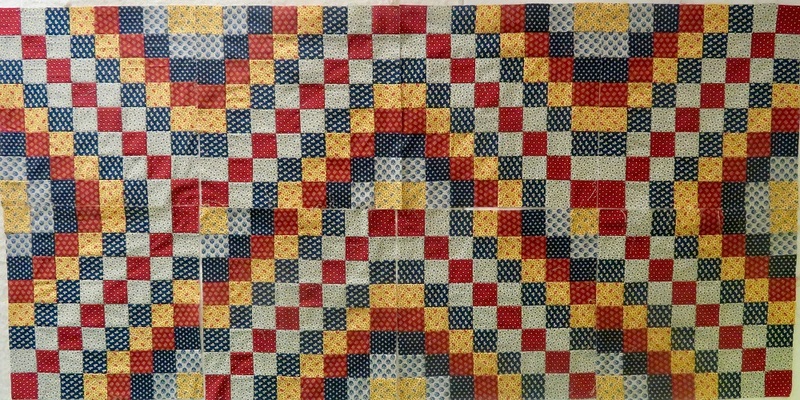 The quilt consists of 4 rows of 4 blocks which are made using strip piecing and cross cutting techniques. 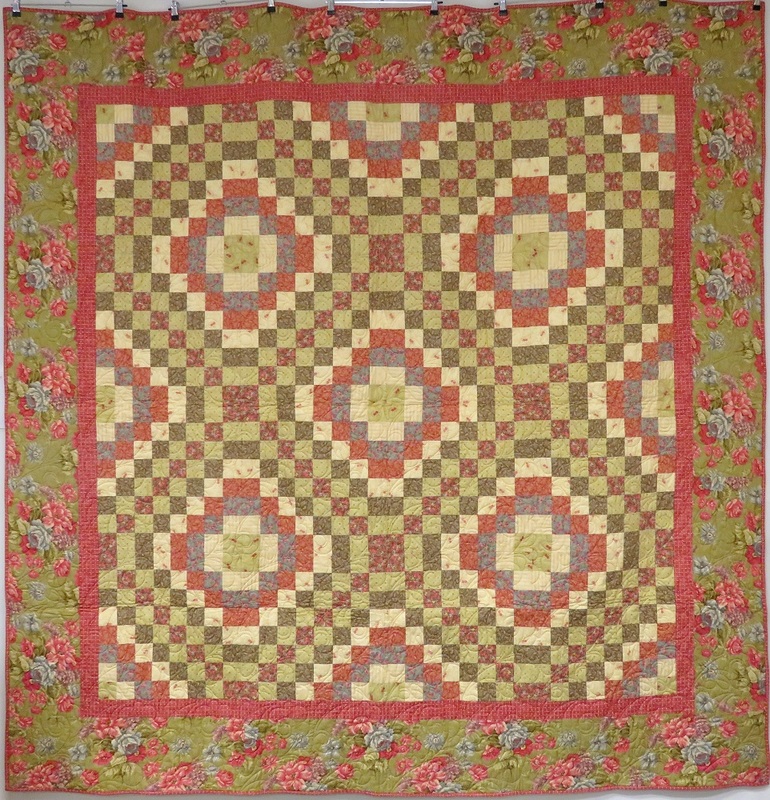 The quilt blocks can be arranged in a variety of orientations to create different patterns. 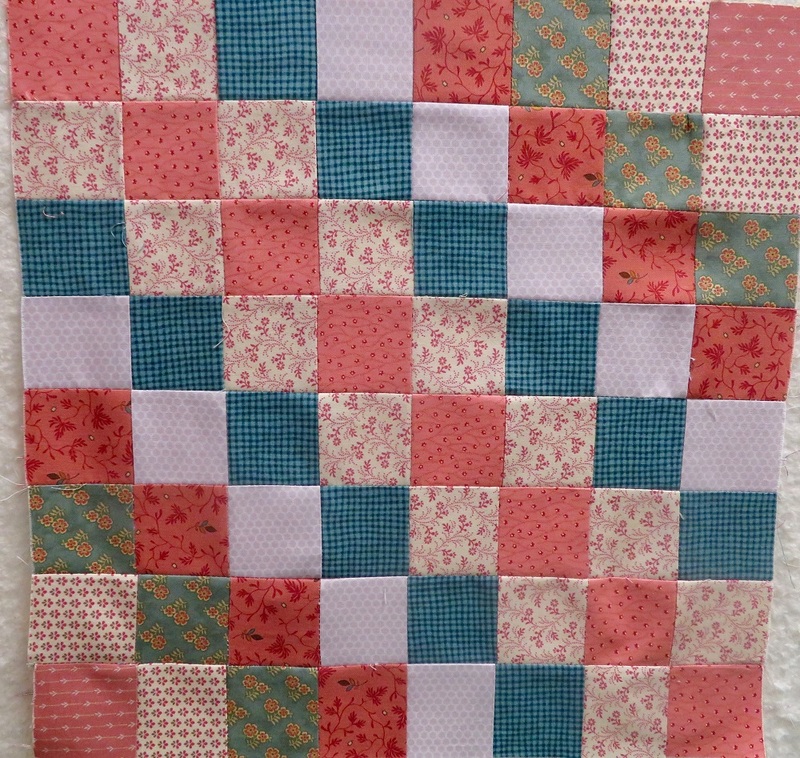 The blocks are surrounded by a 2″ sash border and then a wide feature print incorporating all the colours of your squares. 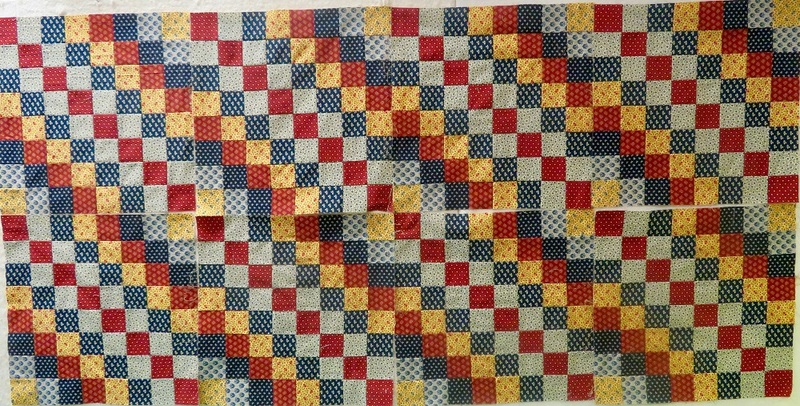 Have fun playing with fabrics. 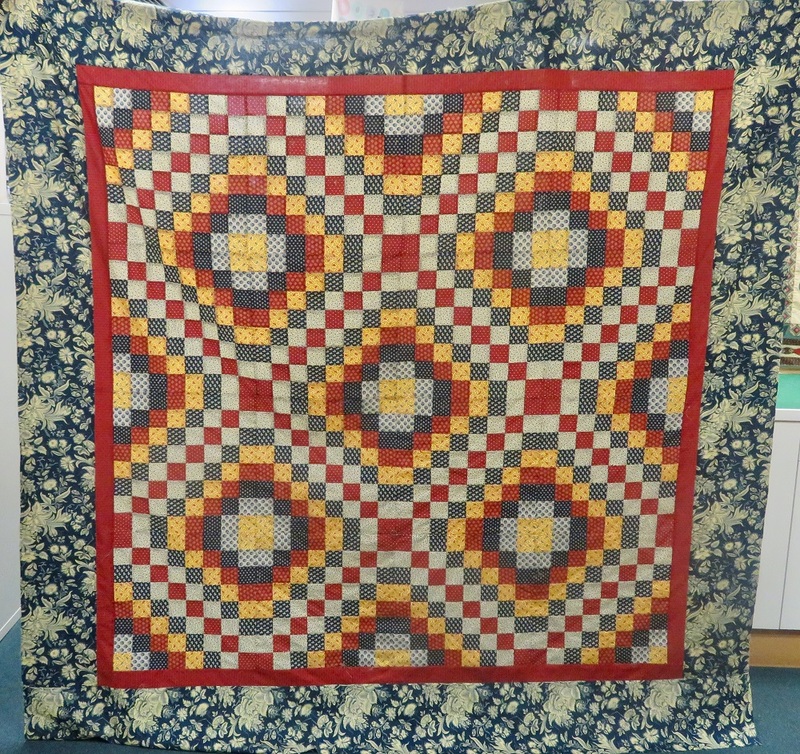 The finished size of the quilt is 84″ square.